• NOTE: Custom sizing and special screening are available. Please inquire. 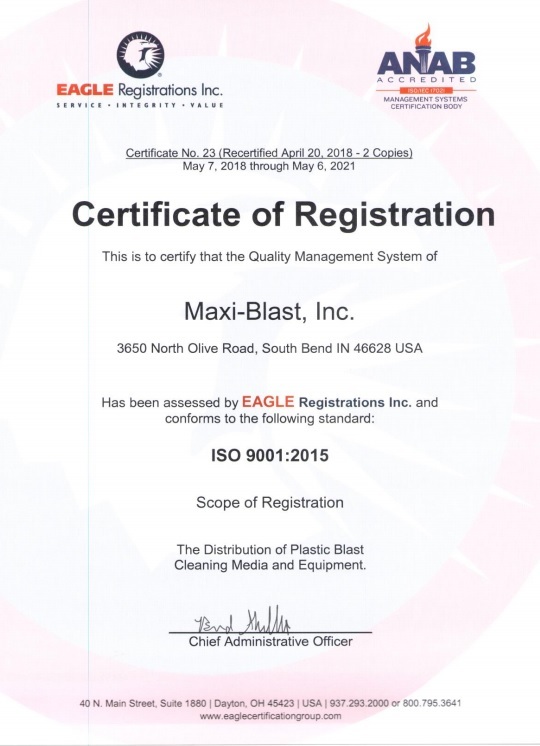 WBM is harder and denser than other plastic media resulting in more efficient deflashing, superior sedimentation and excellent media circulation. WBM is softer and less abrasive than glass bead and, therefore, doesn't damage parts and causes no excessive wear to deflashing machinery. WBM is offered in a wide range of standard sizes so that the ideal size is available for each individual application. 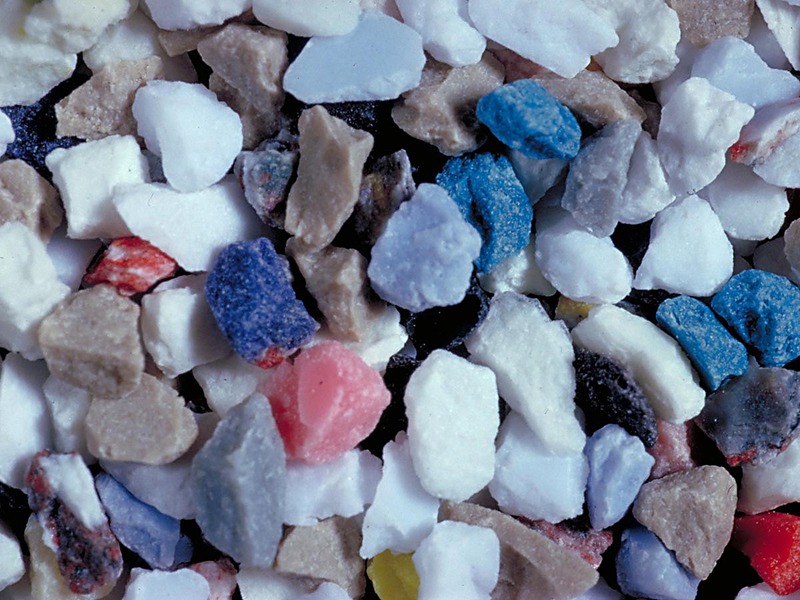 WBM features tight size control which excludes ineffective, dusty fines and oversized particles from media mix.